You keep dollars in our community. 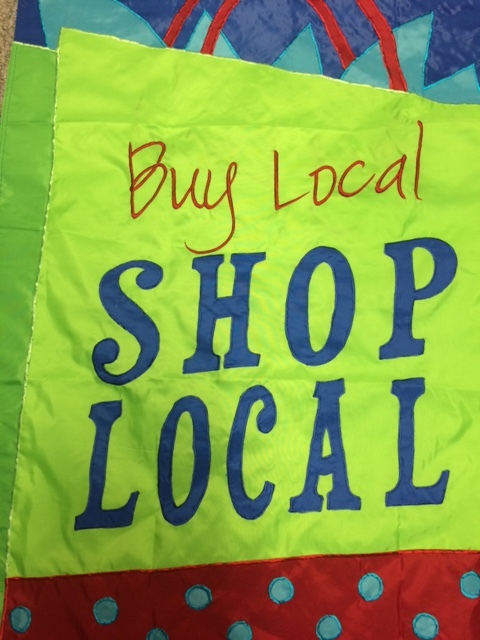 For every $100 you spend at a local business, $68 stays local. You embrace what makes Camp Point unique. By preserving Camp Point’s distinct character, our community is more likely to attract new investment. Homegrown business also attracts visitors. You create local jobs. Studies show that locally-owned businesses create more jobs, typically pay better wages, and are more likely to provide benefits than national chains. You help the environment. Supporting locally-owned businesses conserves energy and resources, requiring less fuel for transportation and less packaging. You nurture community. Locally-owned businesses typically contribute more than twice as much to charitable causes than national chains.